Varoom – the journal of illustration and made images is a magazine devoted to exploring the world of illustration and image-making. It looks at practitioners from around the world who are making significant contributions to the ancient art of illustration, and provides writers, commentators and illustrators with a platform from which to take a critical look at trends and developments in the illustrated image. In each issue, writers from a variety of backgrounds discuss contemporary illustration in its wider context and examine it from different, even contentious, perspectives. In addition, noted illustrators are invited to contribute a visual assay on any subject they choose. 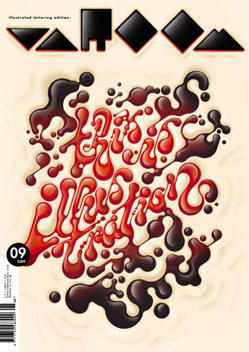 Varoom features interviews with leading illustrators and image-makers, and plots new developments as well as looking back at schools and figures from the past.